What is it? Shell casings-and shot glasses! Great guesses from Shari Lockhart on the blog and Kateri Gomes on Facebook! 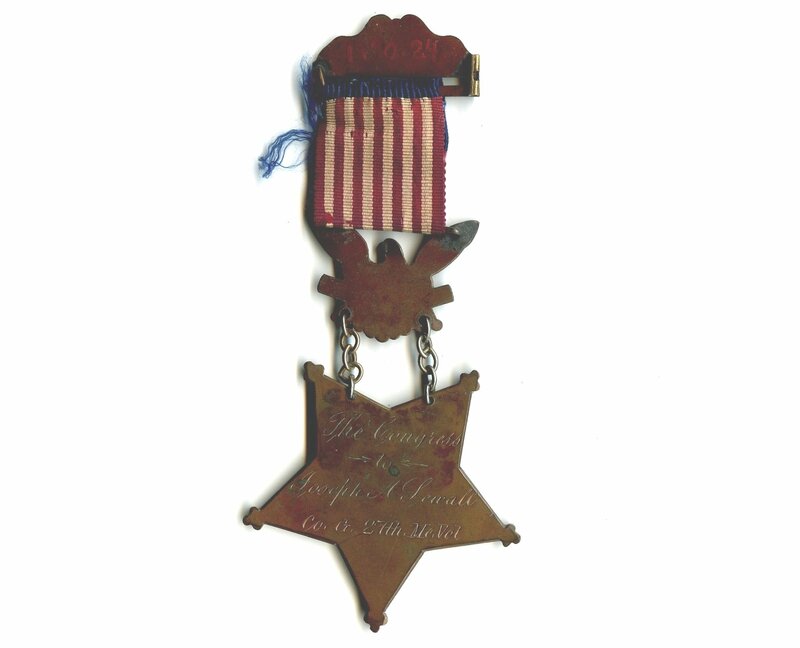 This week’s mystery object belonged to WWII veteran Roland Winslow Junkins (1925-2002). 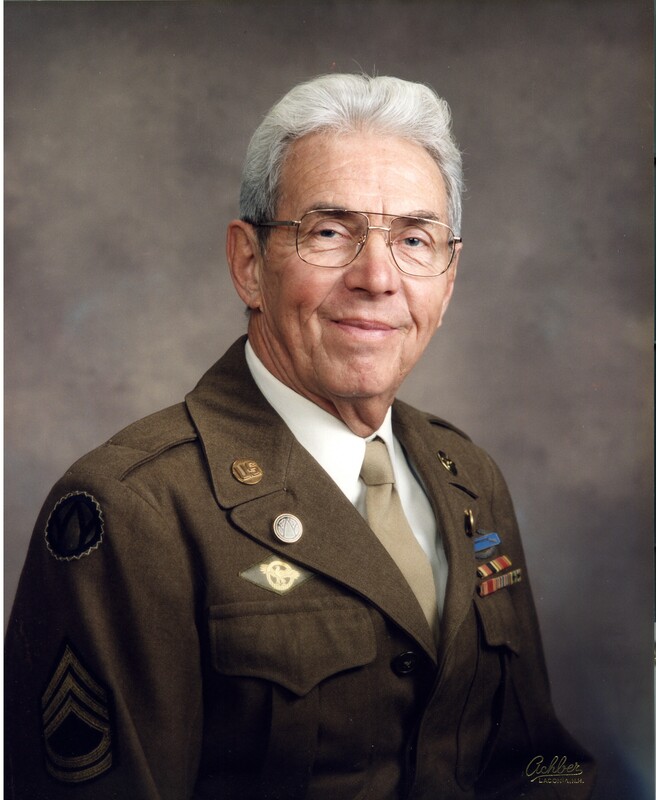 He served with the 83rd and 89th infantry divisions during WWII in Germany, France and post-war Austria. 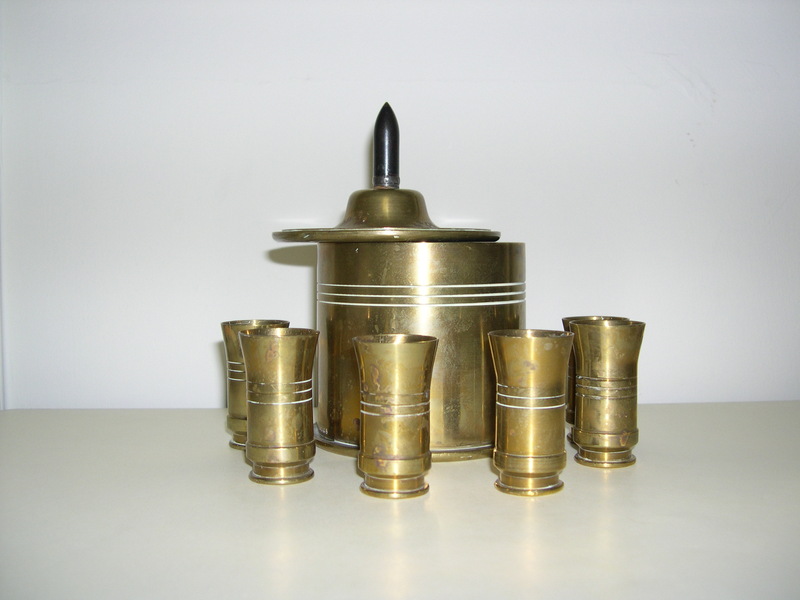 This shell casing-turned into shot glasses and carrier-set was made for Roland’s 20th birthday by two German prisoners of war, Erich Ellinghausen and Hans-Jochen Falk, whom Junkins had befriended while serving at Camp Lucky Strike, in Normandy, France. The German shells date between 1936-1938 and were brought together in their new form in 1945. 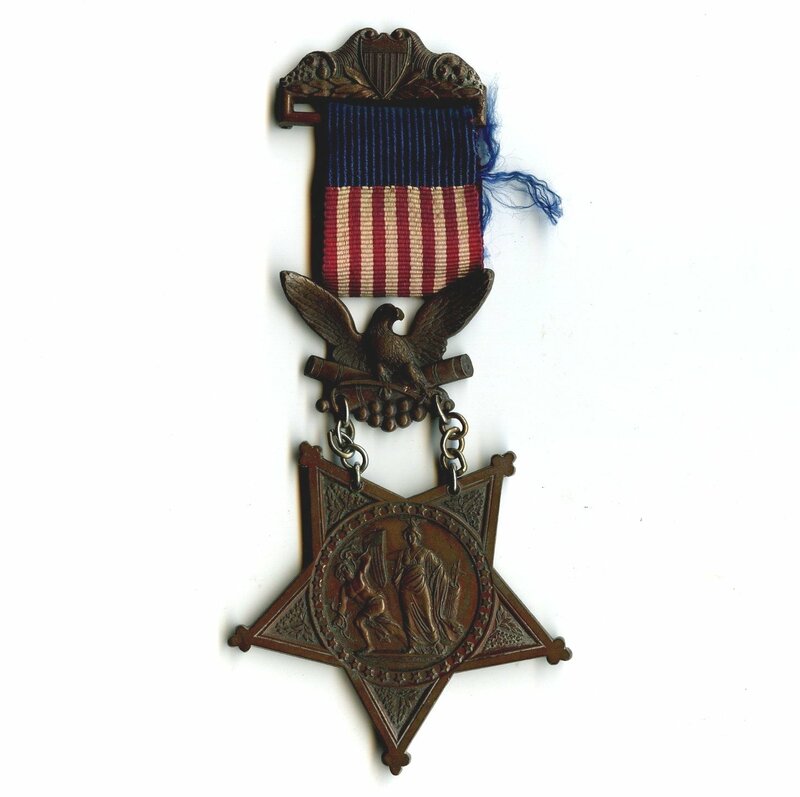 Decorative items made by soldiers, prisoners of war or civilians from the refuse connected to war are commonly called “trench art”. The Museums of Old York has trench art from both WWI and WWII in its collections. What is it? A doll made by the Shakers! 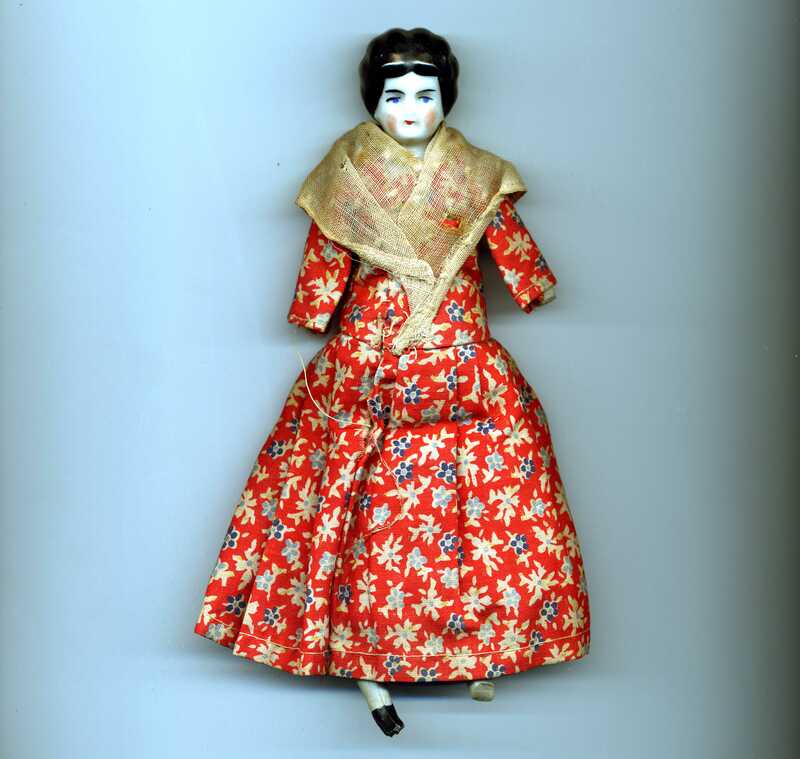 This little doll was purchased at the Marshall House in York Harbor, Maine in 1935 or 1936 for little Betsy Evans, whose grandparents owned and operated the fashionable hotel. The style of the clothes the German-made doll wears is more typical of clothes worn ca. 1845-1850. However, this style was also worn by a communal religious group known as the Shakers well into the 20th century. The Shakers (The United Society of Believers in Christ’s Second Appearing) were one of many groups of people, including Native Americans, who used to come to the Marshall House to sell their wares to tourists. 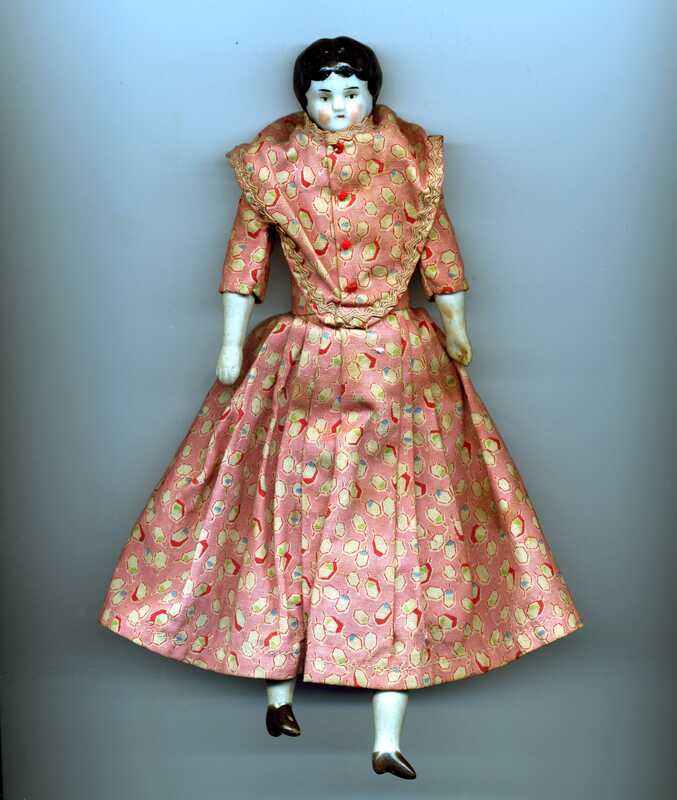 The doll’s clothes appear to have been made by Sister Eleanor Philbrick (1899-1976), originally from the Alfred Shaker Village. When the Alfred community was forced to close in 1931 due to an aging and dwindling membership, Sister Eleanor joined the Sabbathday Lake Shaker community, which actively sold its wares in York. Sister Eleanor’s dolls can be identified by the dresses’ large yokes and by the use of felt and muslin. Sabbathday Lake, located in New Gloucester, Maine is the only active Shaker community in the world. A second example of the mystery doll! What is it? A bedkey! Great guess from Mr. B! This week’s mystery object is a bedkey! 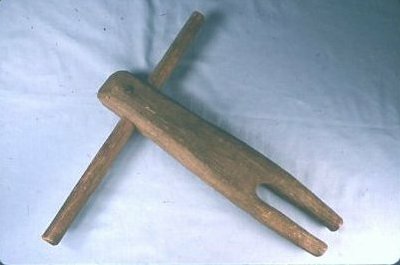 Bedkeys were used to tighten the ropes which served as boxsprings for mattresses on early beds. 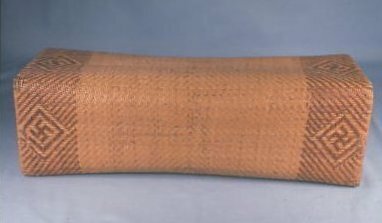 The old saying, “Sleep tight and don’t let the bed bugs bite”, refers to the fact that the bed’s ropes had to be tightened from time to time to keep the mattress from sagging, and that there were often bugs in the straw ticking! What is it? A restraining chair! This pine restraining chair dates to about c1810-1830. There are slots throughout the chair, on the back, on the wings, under the armrests and on the base which prevented the person seated from moving freely. 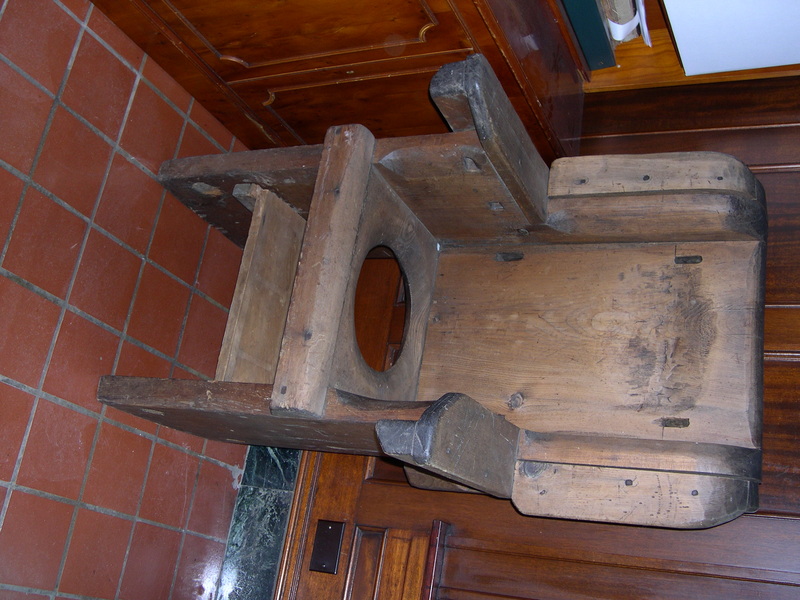 There is a hole in the center of the seat and a shelf located under the seat to hold a chamber pot suggesting that a person would have been kept in the chair over long periods of time. It has a history of being used in York County, Maine. What is it? An armrest! 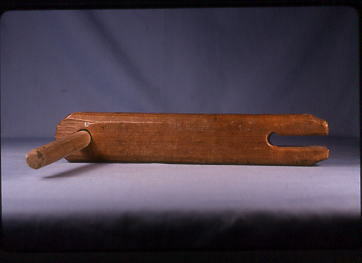 This week’s mystery object was used to lend a little comfort to long Puritan Sunday sermons. 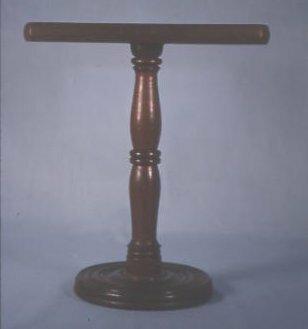 The Museums of Old York has two armrests in the collections. 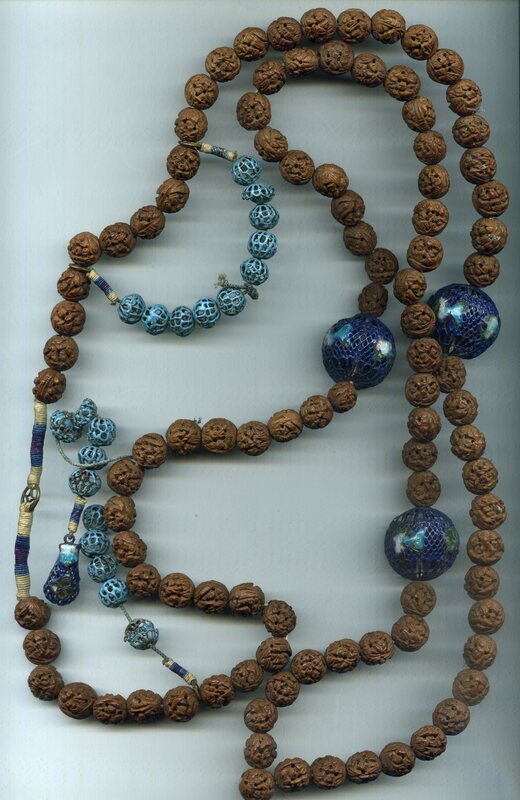 Last week’s mystery object was brought back to York from China by Louise Caroline (Wilcox) Putnam (1822-1894). Louise, the wife of Captain William E. Putnam (c1811-1868), traveled to China with her husband several times in the mid-19th century. 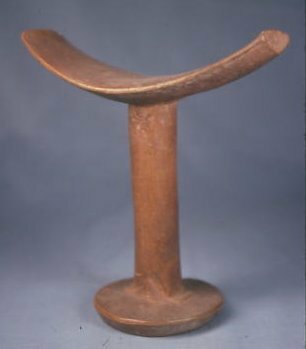 The headrest was donated to the Museums of Old York by her great-niece, Dorothy Hungerford. The Museums of Old York owns and interprets the Emerson-Wilcox House, the home in which Louise was born and died. The house still contains many things Louise brought back from China. If you have the chance, come and visit us! As uncomfortable as a wooden-framed rattan-covered pillow may seem, China also made headrests out of porcelain!